There is no action without a reaction. There is no perception of something without the subjectivity of the beholder. Our body (and its depictions) embraces all – or almost all – human experiences. It is an open platform whose image contains everything it creates. The history of its representation is almost as old as humankind itself. 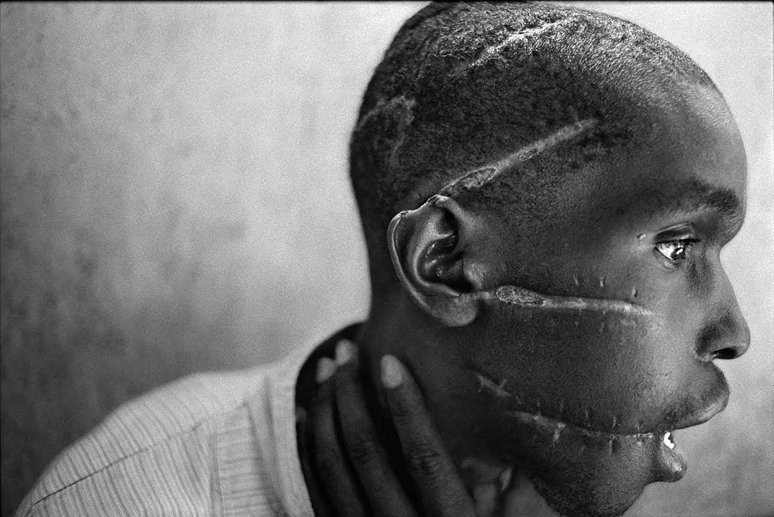 These projects are focused on human bodies, their interactions, relations and conflicts. 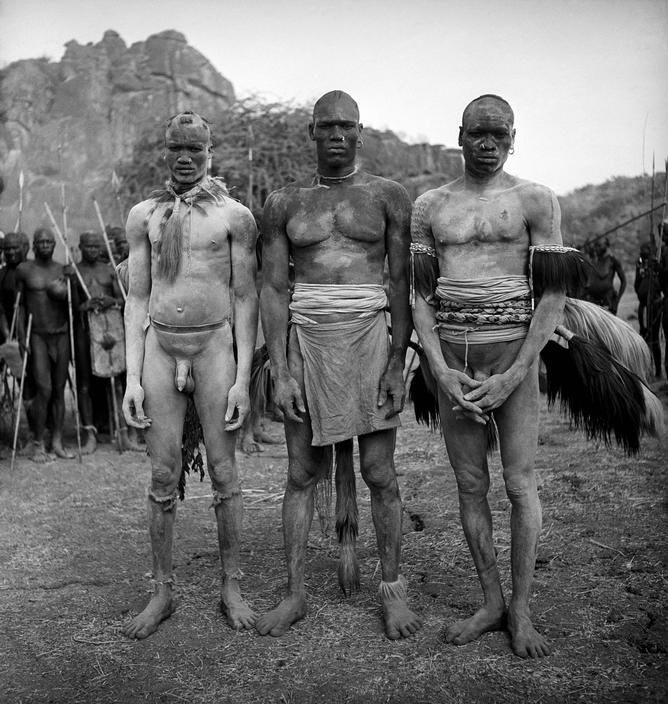 George Rodger SUDAN, Kordofan, A Korongo Nuba wrestling match 1949. Jack Picone, SUDAN, THE NUBA, Two wrestlers mid match in the Nuba Mountains, Southern Sudan. Matthias Grunewald, The Crucifixion, Isenheim Altarpiece, face detail 1512/1515. 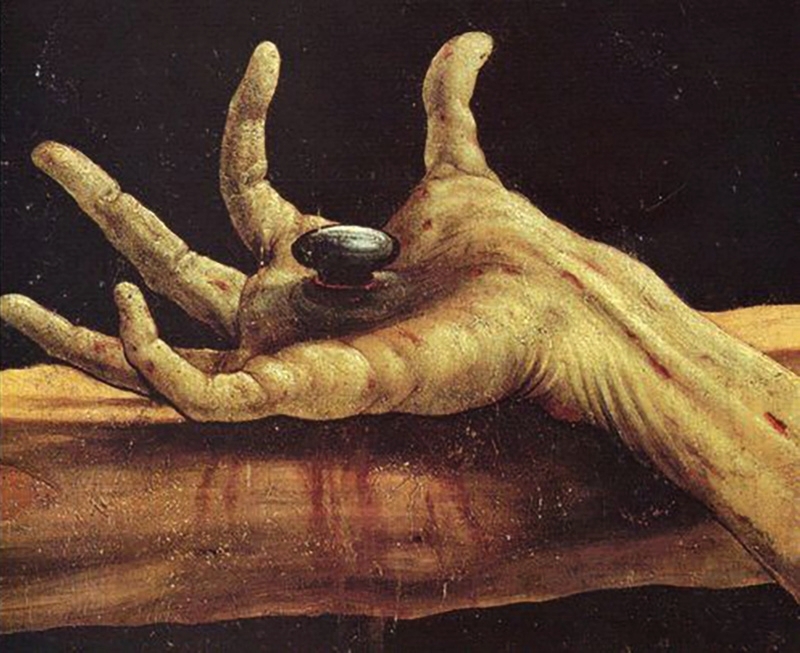 Matthias Grünewald, The Crucifixion, Isenheim Altarpiece, hand detail, 1512/1515. 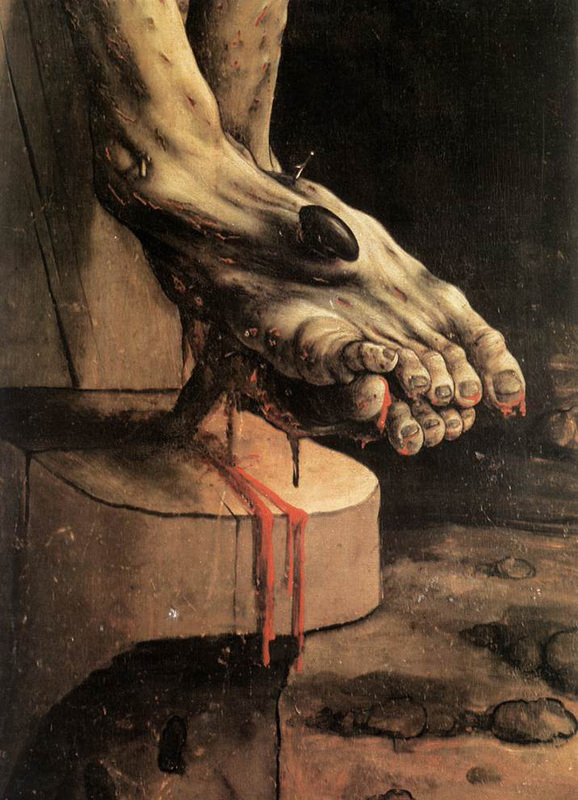 Matthias Grünewald, The Crucifixion, senheim Altarpiece, foot detail, 1512/1515. 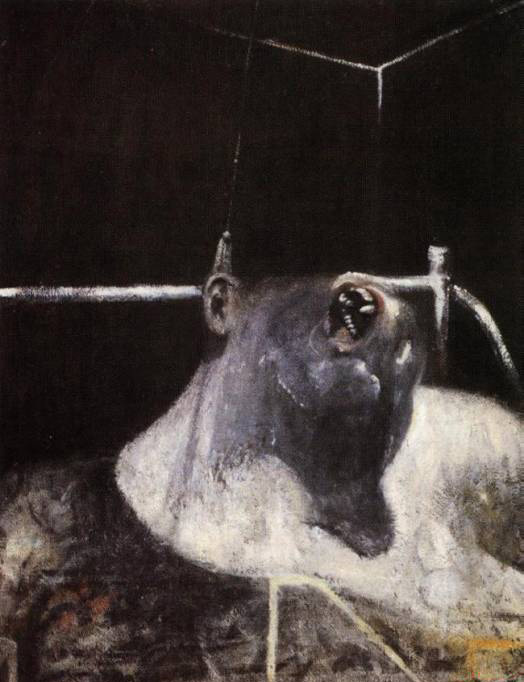 The head is an extension of the soul and is capable of externalising it. The image of the head reveals what is not visible, the soul. 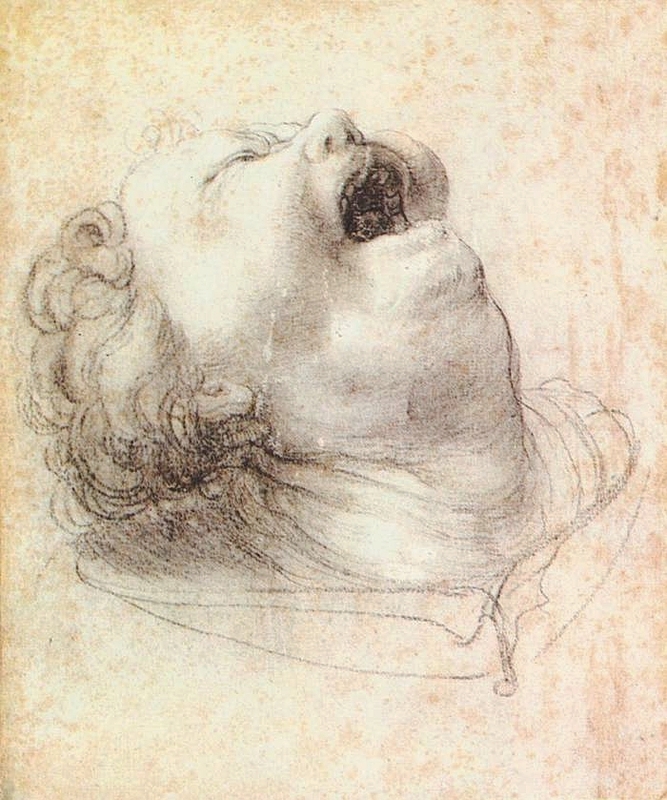 In these projects the moods shown by heads and faces, from misery to glory. 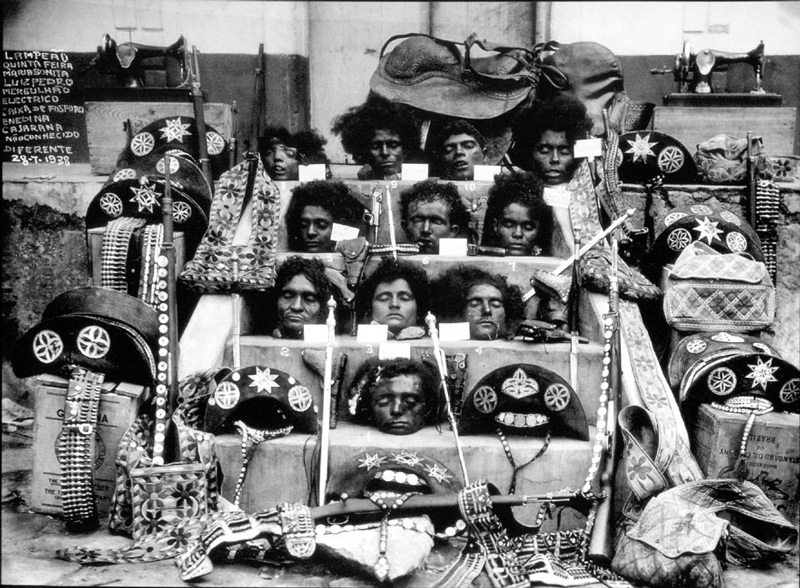 Portraits of the Cangaço, Official image of the sticking of the band of Lampião, Unknown Author, 1938.